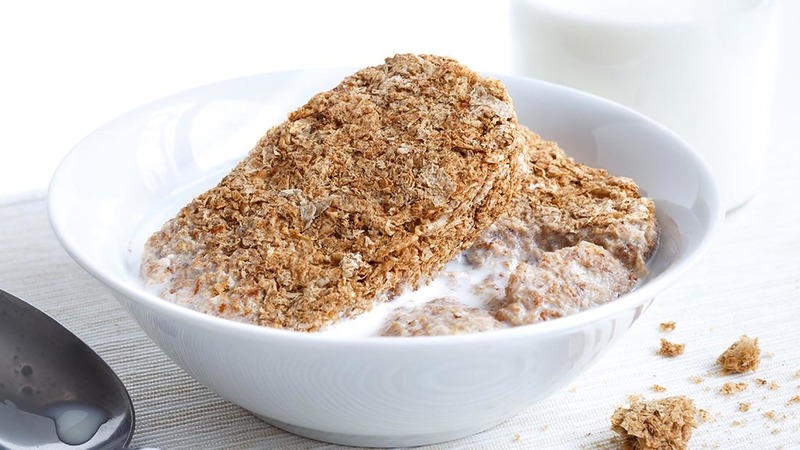 Weetabix has announced it has been acquired by US company Post Holdings in a deal worth £1.4 billion. Post Holdings is a leading brand in the US ready-to-eat cereal category. In 2012, Weetabix was acquired by Chinese firm Bright Food which has agreed in principle to establish a joint venture to manage the Weetabix China operations. Giles Turrell, chief executive of Weetabix Food Company, said: “Today’s deal is great news for the team at Weetabix and all those who love our brands. “The past five years have seen us increase our branded sales at home and overseas. Mr Turrell will become chairman of Weetabix with responsibility for overseeing the integration of Weetabix into the Post portfolio on completion. Current director of marketing, Sally Abbot will become managing director of Weetabix UK. “Combining together two category leaders continues our strategy of strengthening our portfolio in stable categories and diversifying into new markets, bringing much-loved brands to significantly more customers globally. Weetabix is the UK’s number one selling cereal. The company also owns the Alpen, Ready Brek and Weetos brands.